I just uploaded the second edition of The WACHTER FACTOR! 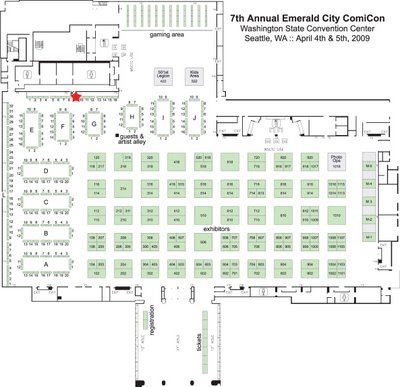 In this episode: sketch order info for Emerald City Comicon, a new forum for Dial R Studios, Giving thanks, a preview of things to come, and more! Check it! I can't figure out how to embed the thing so here's a link. You can also check it out on iTunes. You can pre-pay via PayPal to avoid carrying so much cash at the con, or you can pay me when you pick it up at the show. Just send me an email at dave@davedrawscomics.com Space is limited, so sign up early! I made a podcast version of my monthly newsletter. Check it out, tell me what you think!